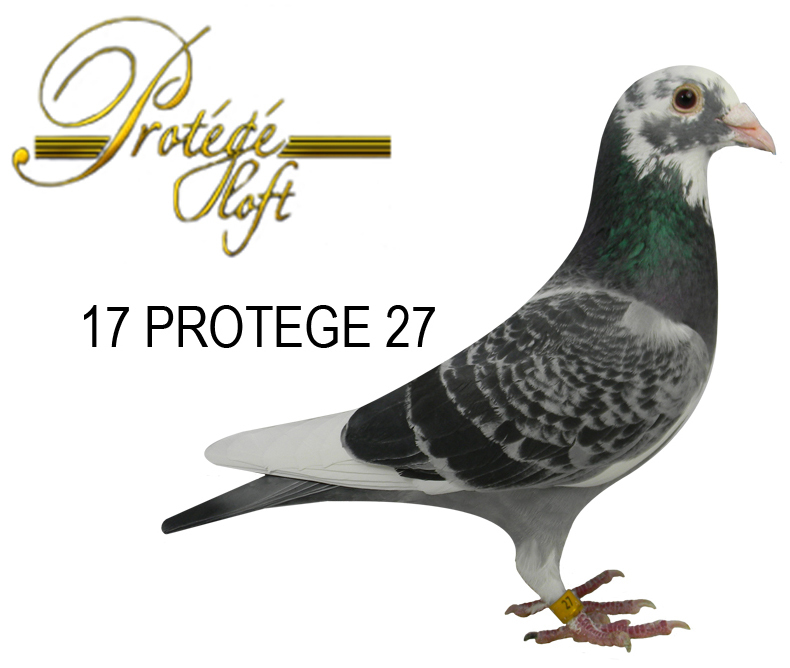 Well what would a Protege Auction be without The Famed Mystery bird? The Mystery bird started about 8 years ago to Stir up a little excitement on Ipigeon! Last year 3 different Mystery birds bred Winners in the Final of One Loft Races.